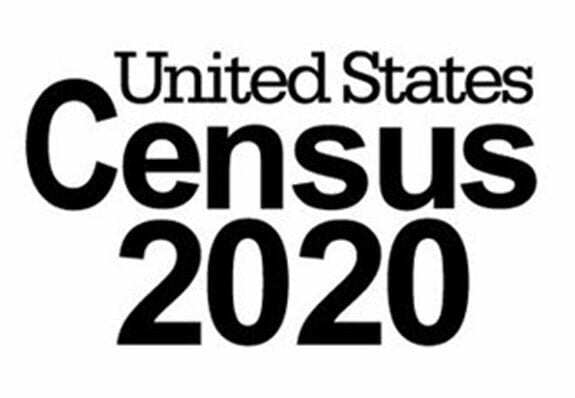 Judge Jesse M. Furman of the US District Court for the Southern District of New York has ruled against the Trump administration’s attempt to add a question about citizenship to the upcoming census. The addition was first proposed by Jeff Sessions and has survived his tenure; the measure is viewed by critics as potentially leading to an undercounting of Latinx residents and this matters not only for matters of representation but for funding allocations. Two additional high-profile cases regarding the census count that are currently making their way through the courts in Maryland and California are likely to be heavily influenced by Furman’s ruling.